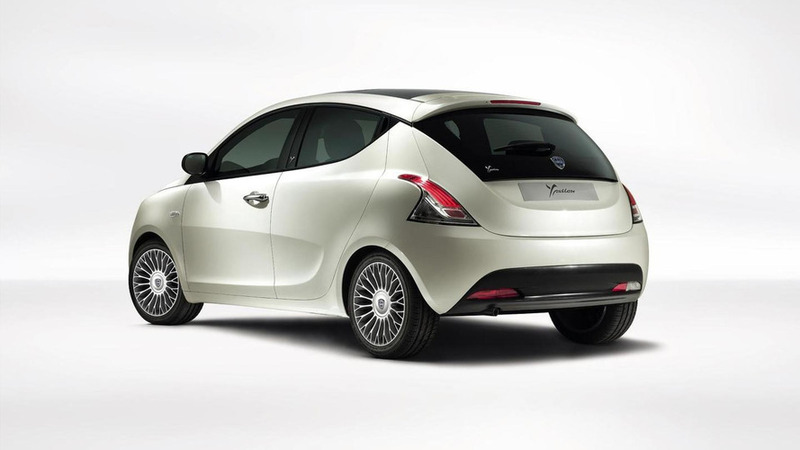 Taiwanese-based Luxgen has unveiled the Neora concept at Auto Shanghai 2011. 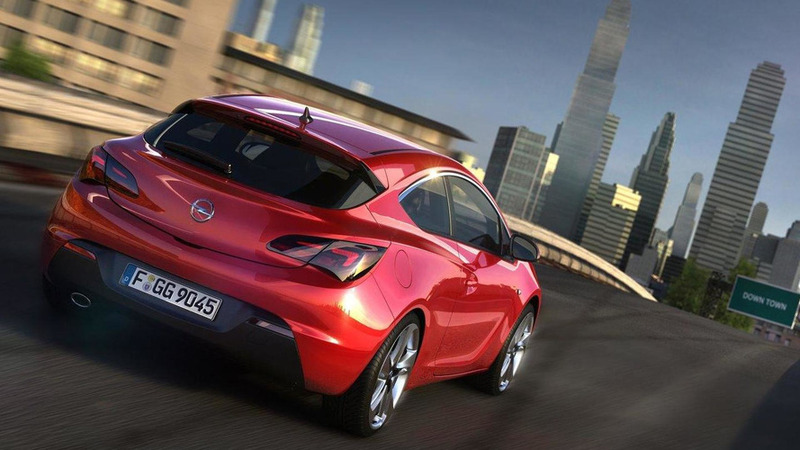 It features a 48 kWh lithium-ion battery which sends power to a 180 kW (241 hp / 245 PS) electric motor. 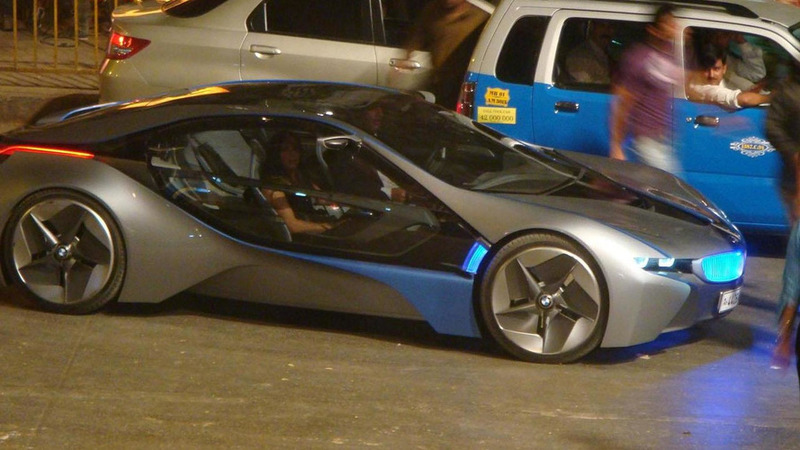 A member of the Team-BHP forums has caught the BMW Vision EfficientDynamics concept during filming of the new Mission Impossible 4 movie. 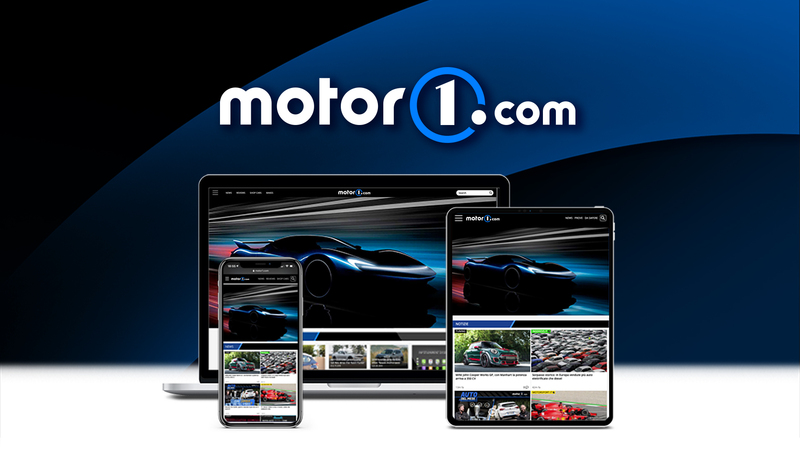 McLaren is reportedly adopting an aggressive product strategy that will see a new vehicle launched every year. 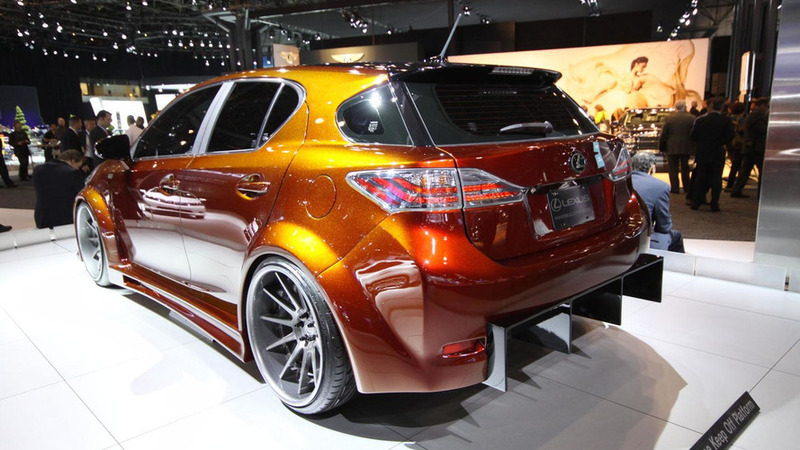 Created by Fox Marketing, the bespoke CT200h features a wide body kit and a supercharged 1.8-liter engine. Designed to be a road car with motorsport intentions, the RMS Spyder features a 5.2-liter V10 engine with 600 PS (441 kW / 591 hp) and 585 Nm (431 lb-ft) of torque. Taras Lesko took 285 pieces of paper for this 750-part paper-crafted Audi A7 Sportback. The man logged 245 hours of work to get it done. 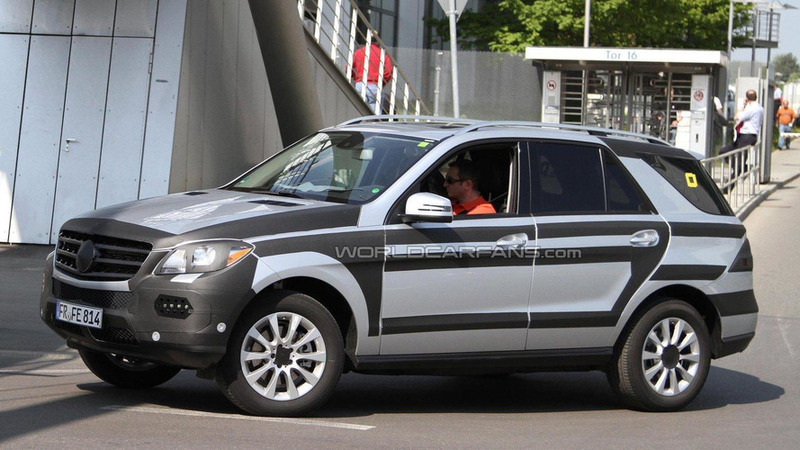 Next-generation Mercedes-Benz M-Class is sporting an AMG styling package and is set to debut at the Frankfurt motor show in September. 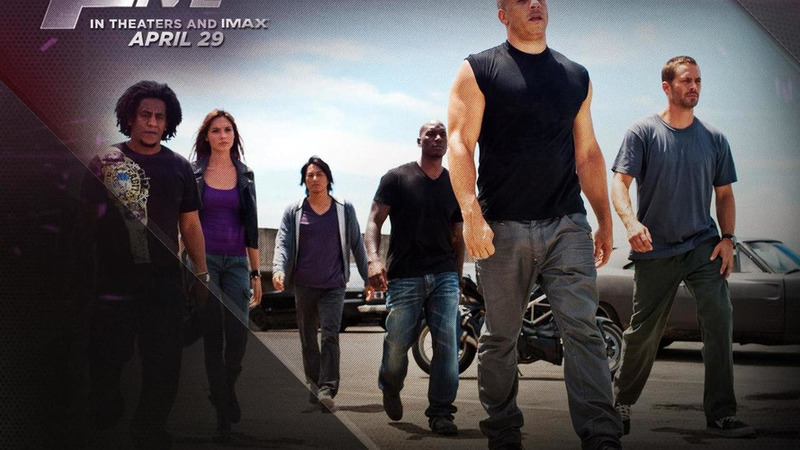 Universal Pictures France released extended clip of a crucial action sequence from the new Fast Five film. 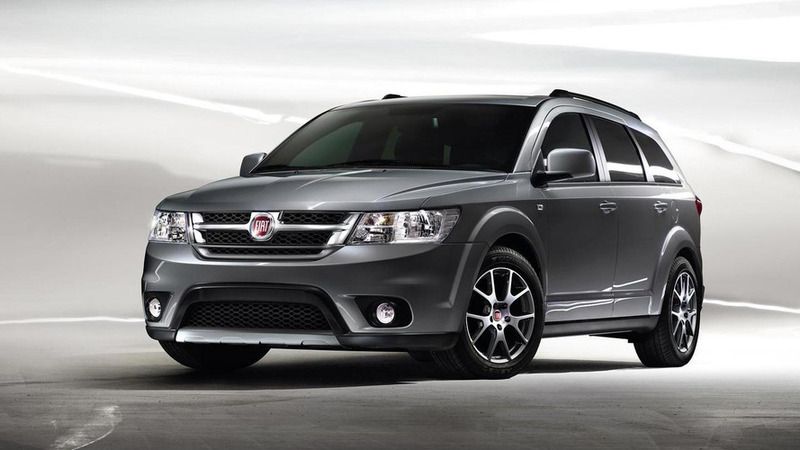 Fiat Freemont is a re-badged Dodge Journey and goes on sale in Italy at the end of May. 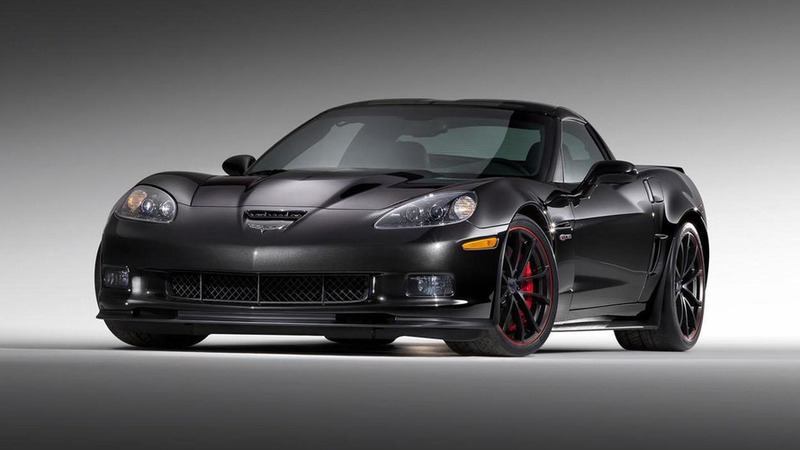 ZR1 and Z06 editions get their own performance packages with goodies such as cup wheels and ride control systems. 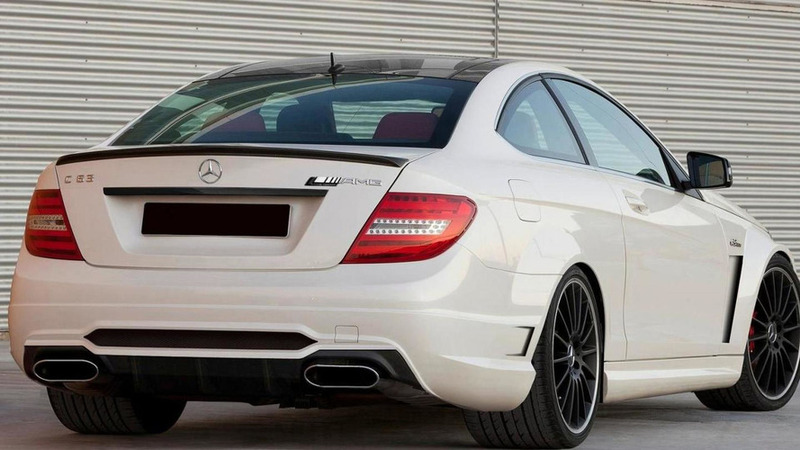 The 2012 Mercedes-Benz C63 AMG Black Series Coupe will be introduced after the sedan variant debuts later this year. 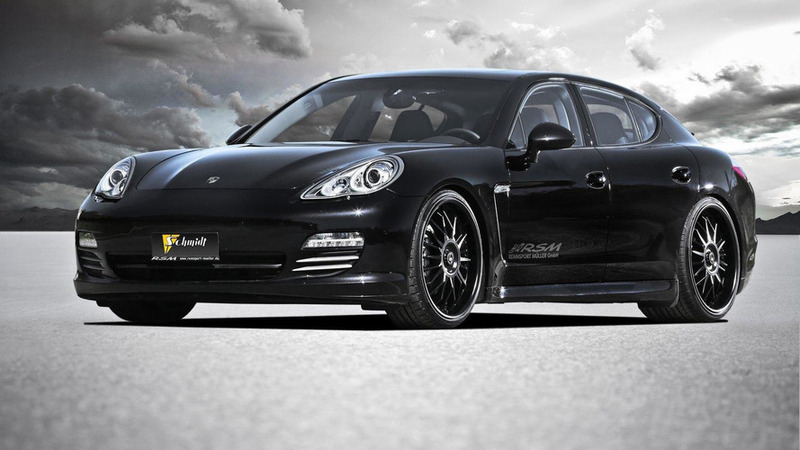 German racing tuner adds more power, 22-inch wheels and lowers the suspension on the all-wheel drive Panamera 4S.